1985 after graduating from California University of Pennsylvania. Todd was promoted to Chief of MRTSA in 2007. We talk about his journey to from being unsure if EMS was the right path for him and how he became Chief. 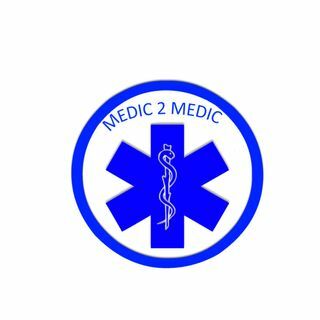 We talk about the challenges that are facing EMS today.